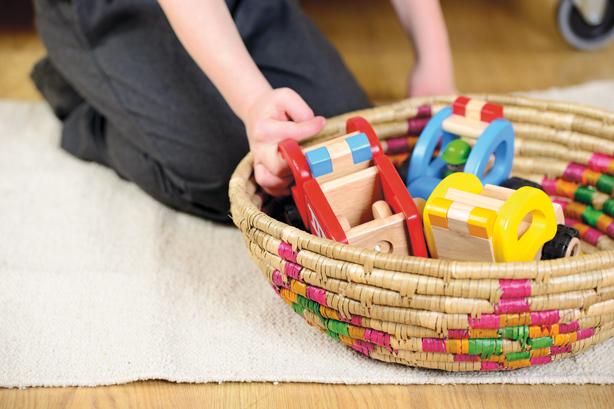 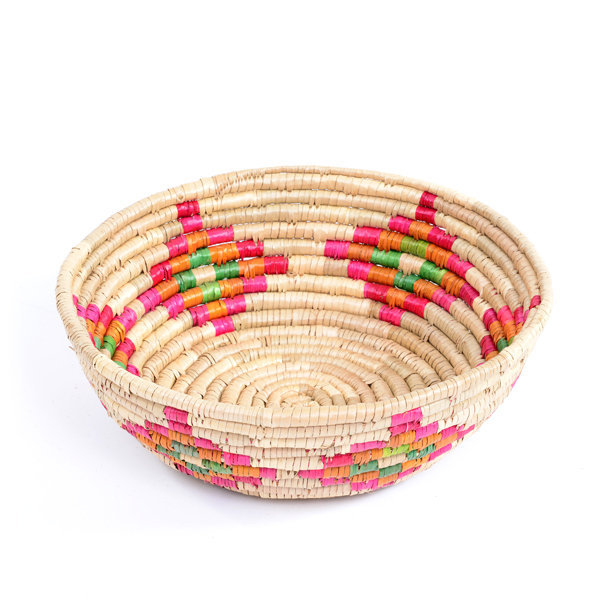 Providing an eco-friendly alternative to plastic, this large diamond pattern basket is ideal for the display of small collections, soft resources and objects. 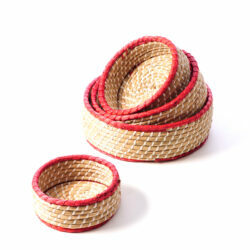 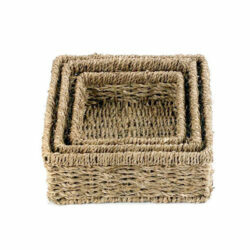 The patterned basket measures 39 x 16cm and features a hand-woven diamond pattern. 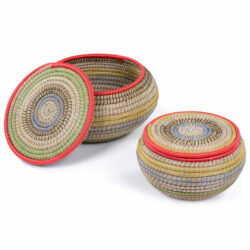 Its wide diameter enables easy access for young children. 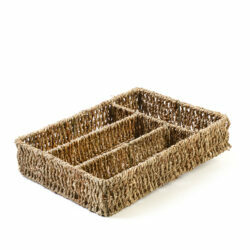 View our full range of Natural Baskets.